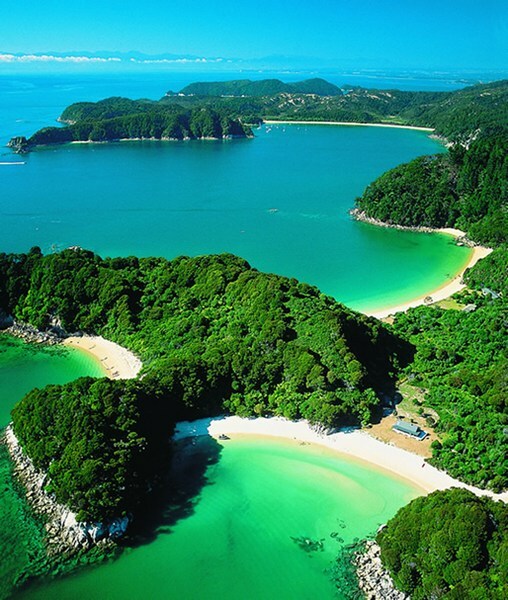 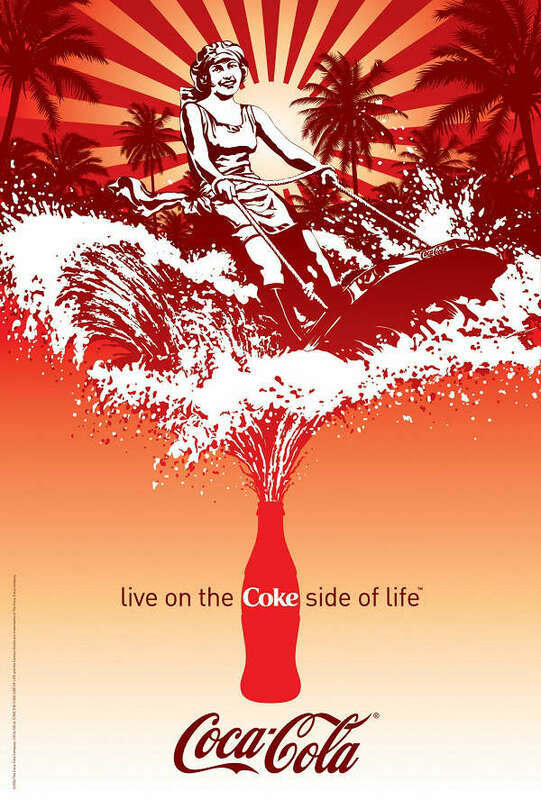 Mojito Loco – Coca Cola Posters| the best LOCO site on net! 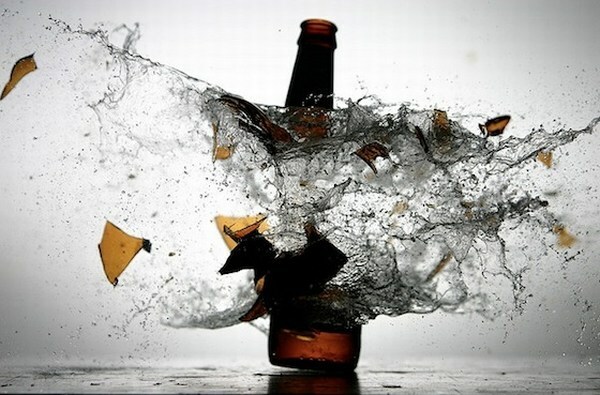 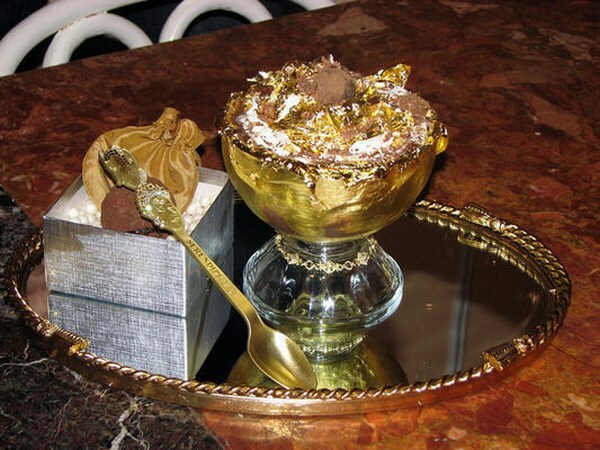 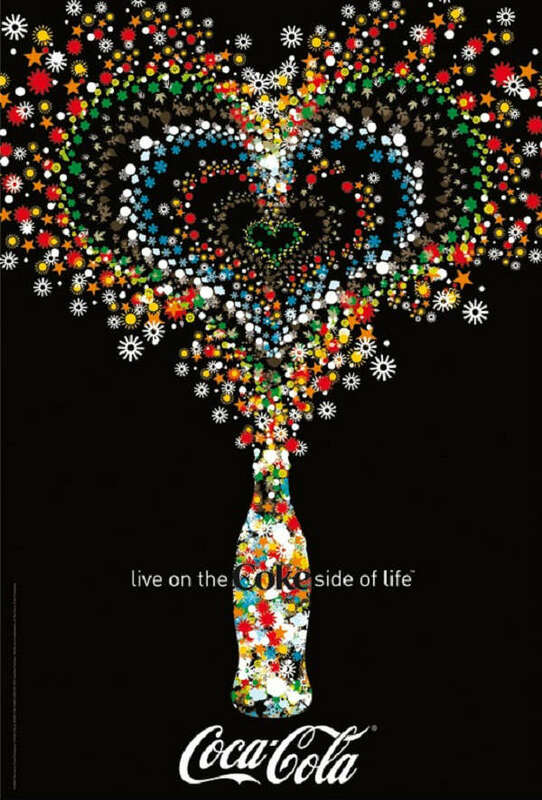 Coca-Cola is one of the biggest companies and well known brands in the world. 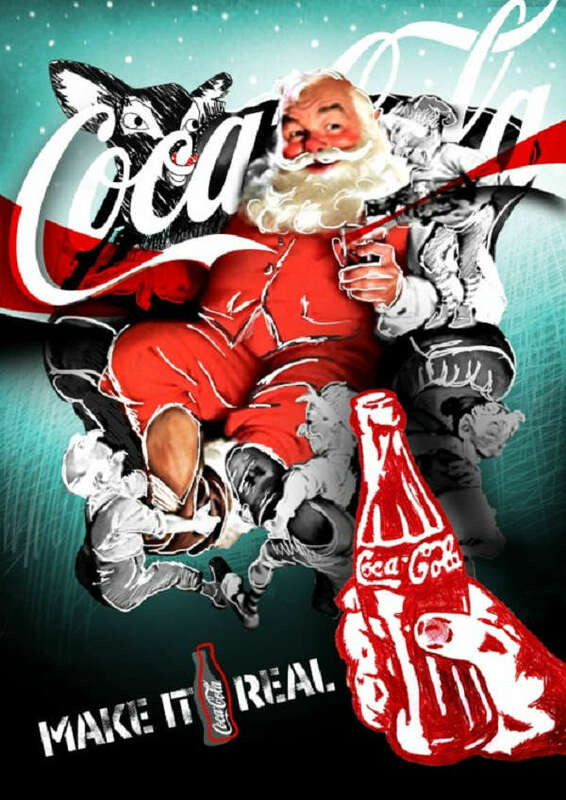 They spend billions on advertising every year in order to expand their market reach. 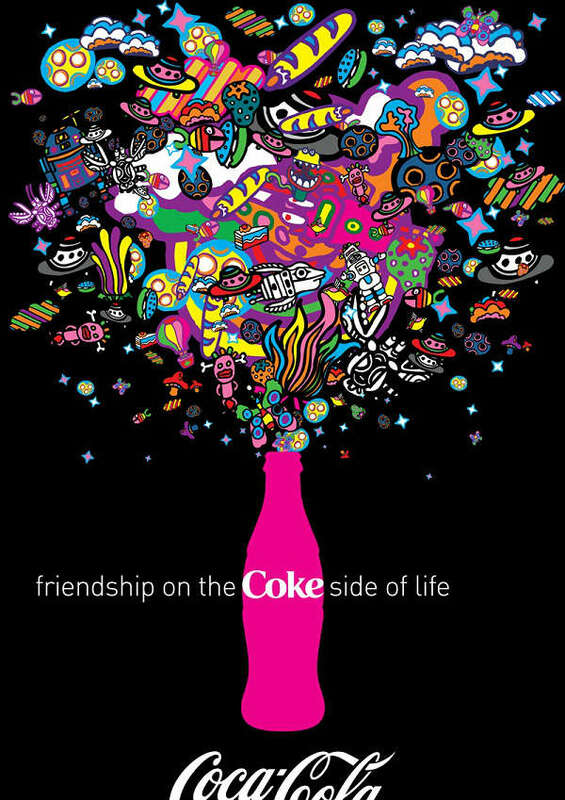 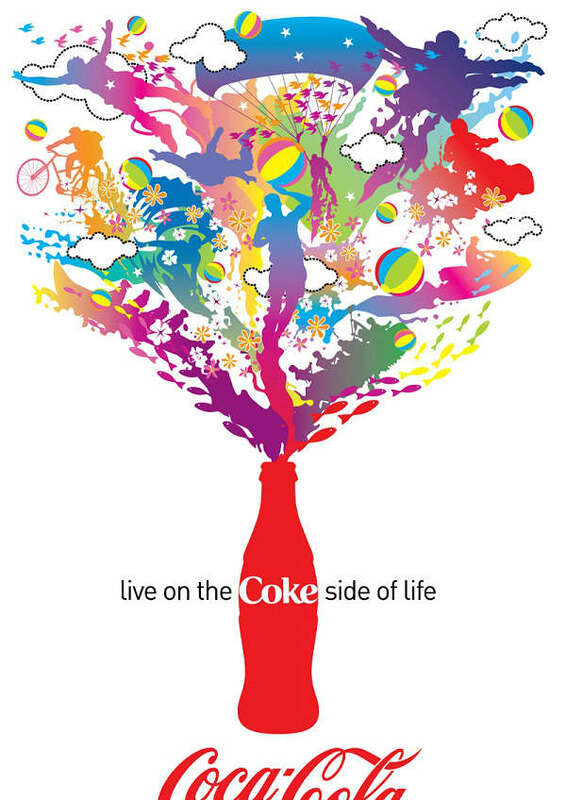 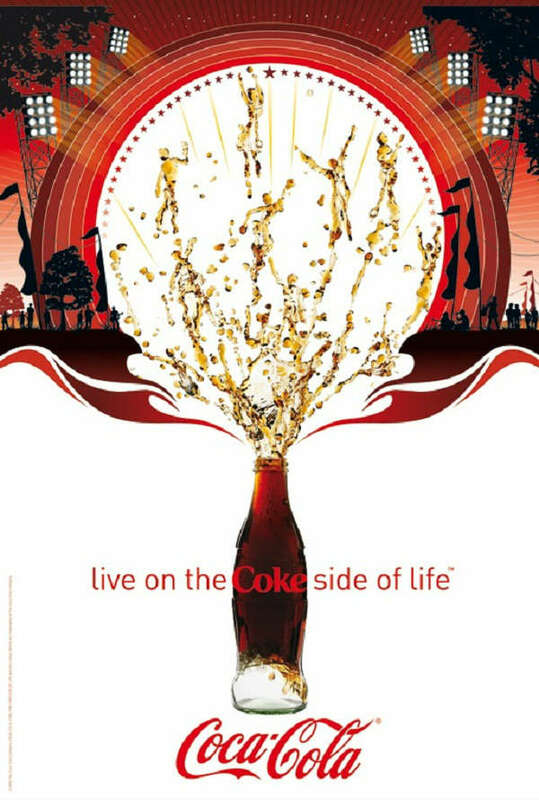 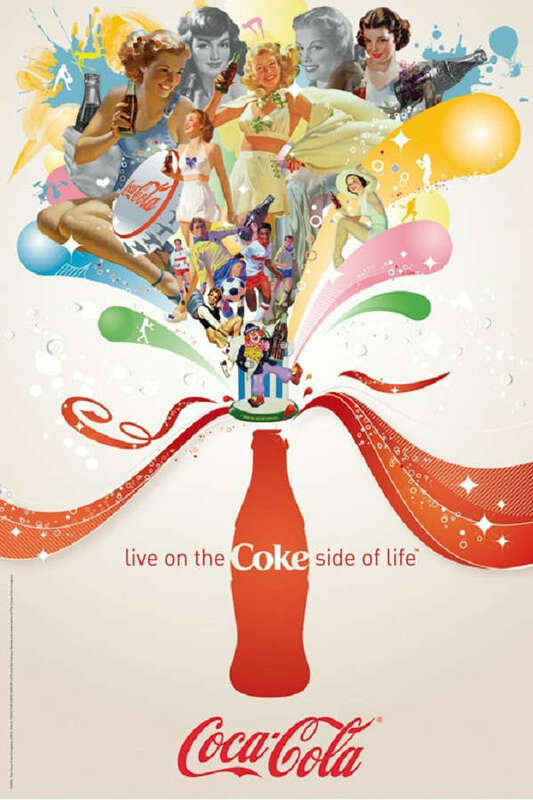 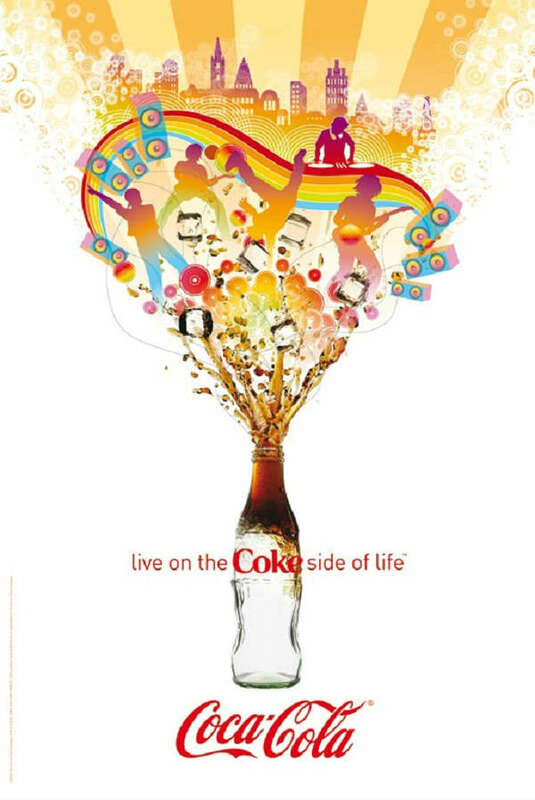 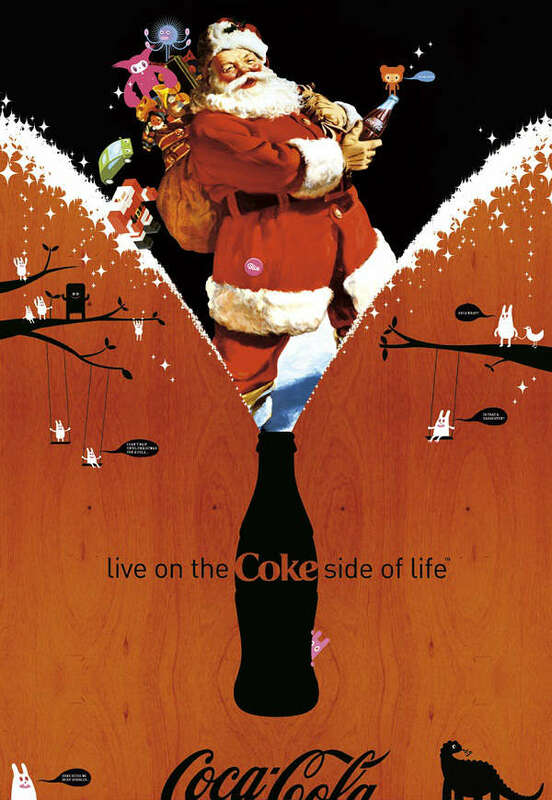 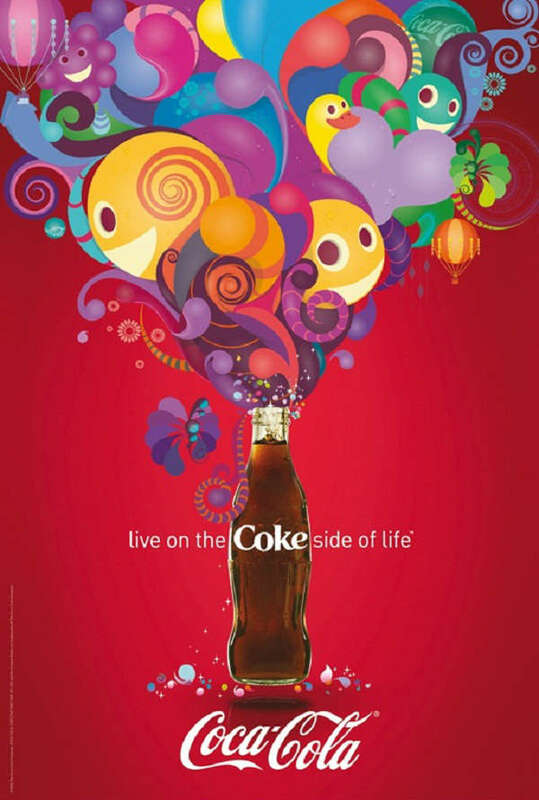 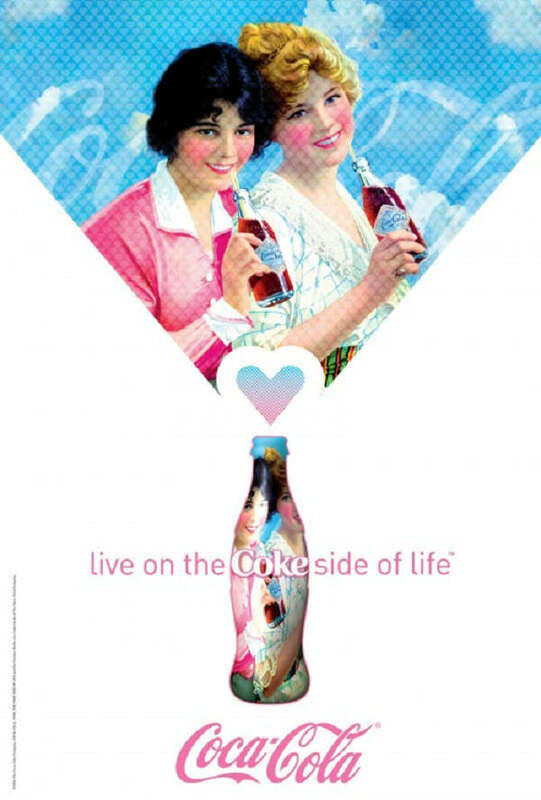 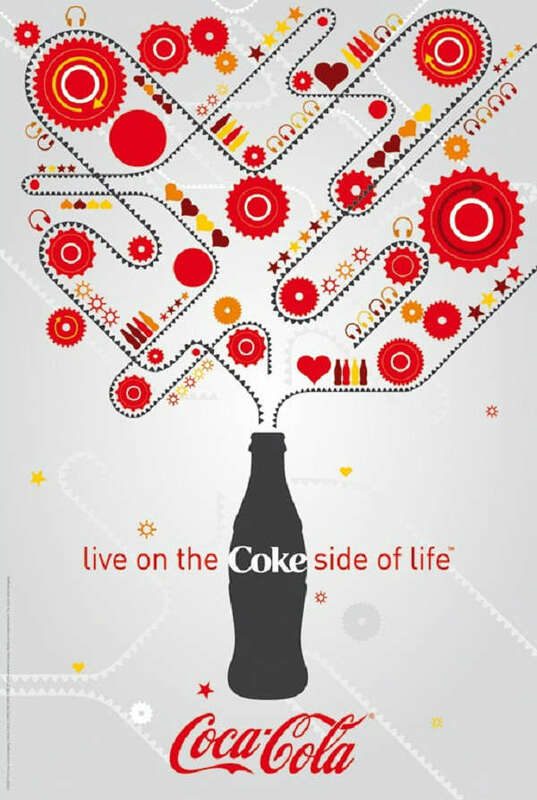 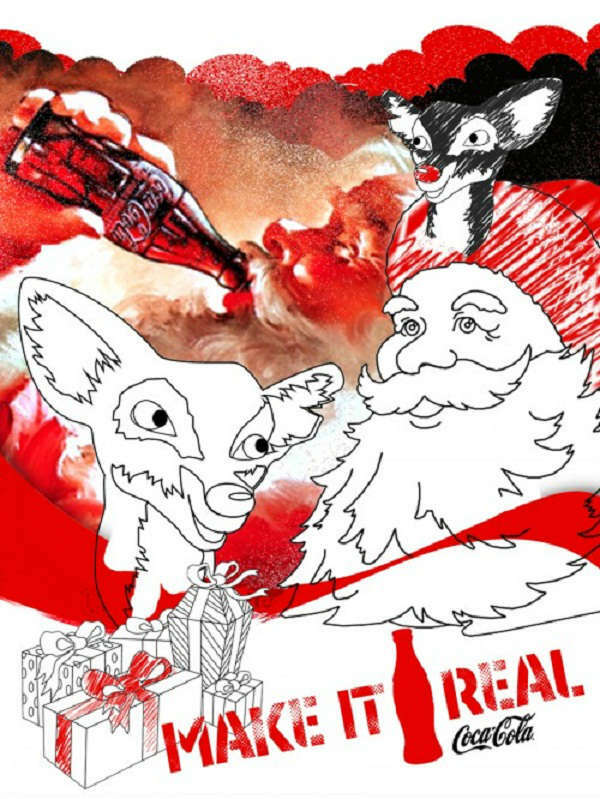 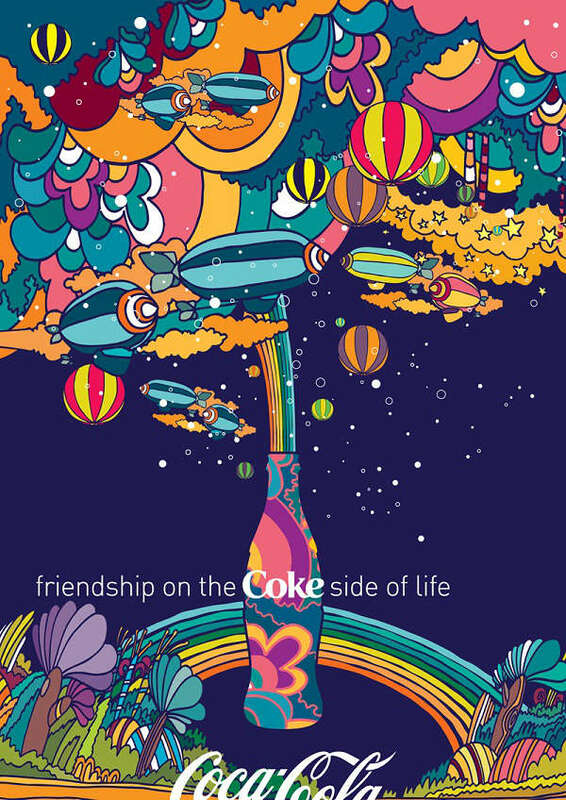 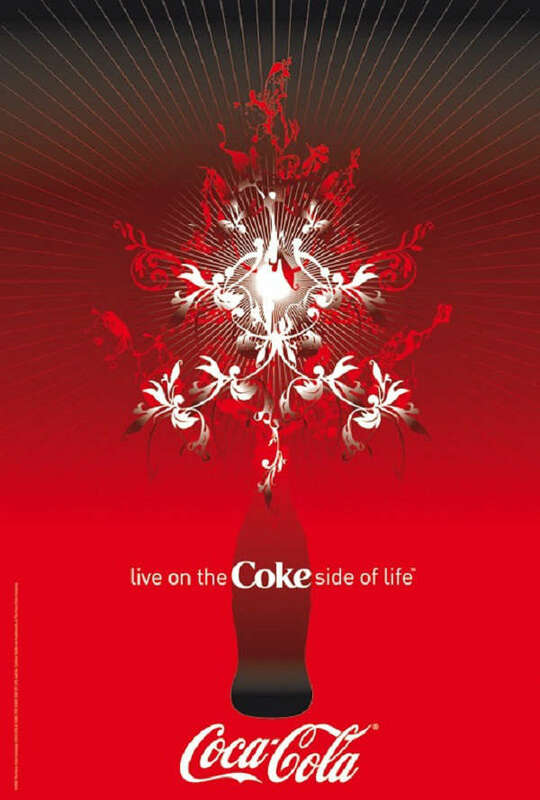 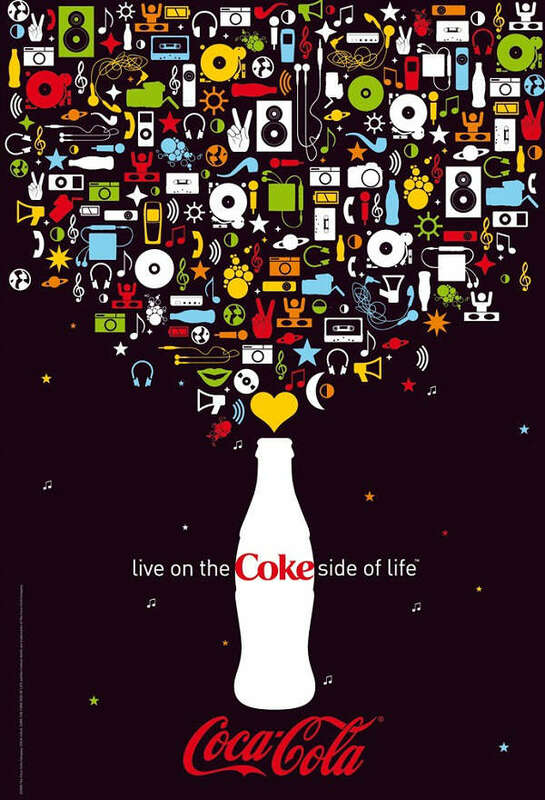 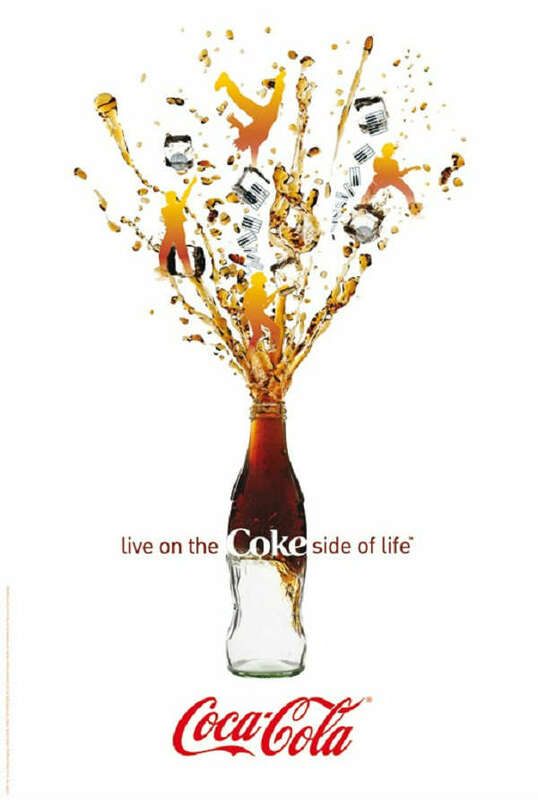 Coke‘s advertising is pervasive, as one of Woodruff’s stated goals was to ensure that everyone on Earth drank Coca-Cola as their preferred beverage. 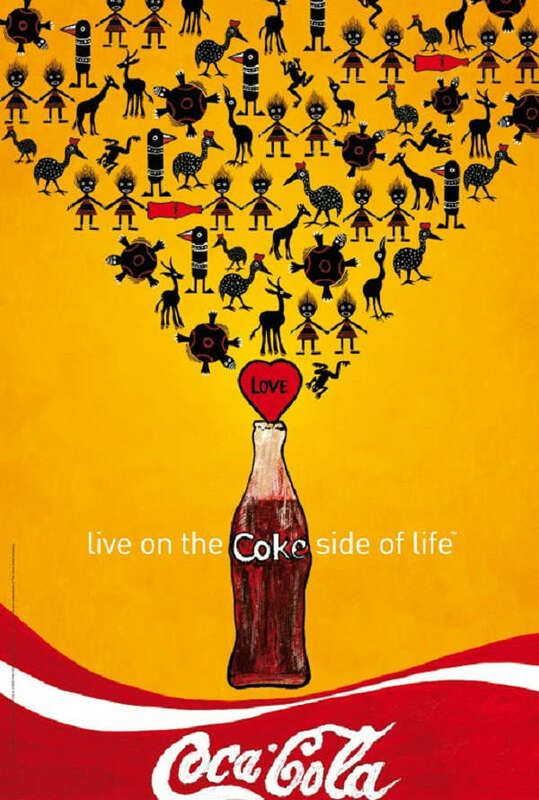 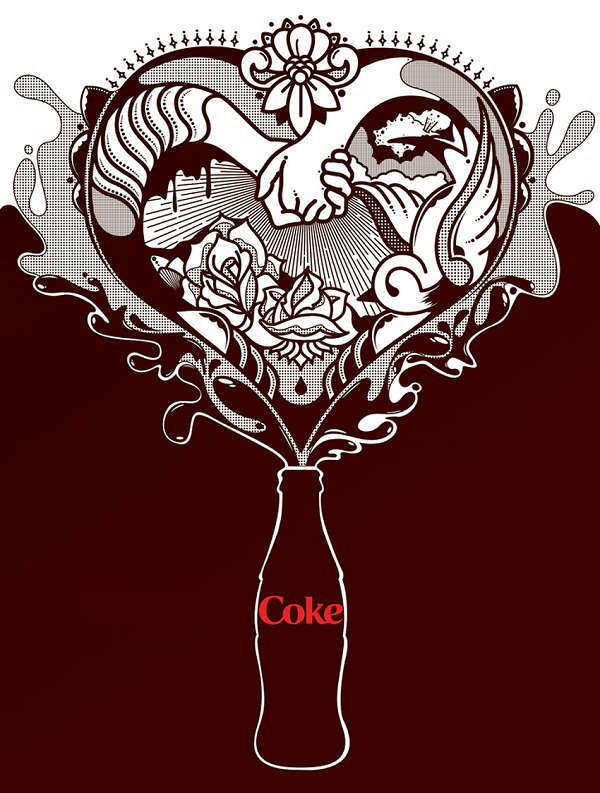 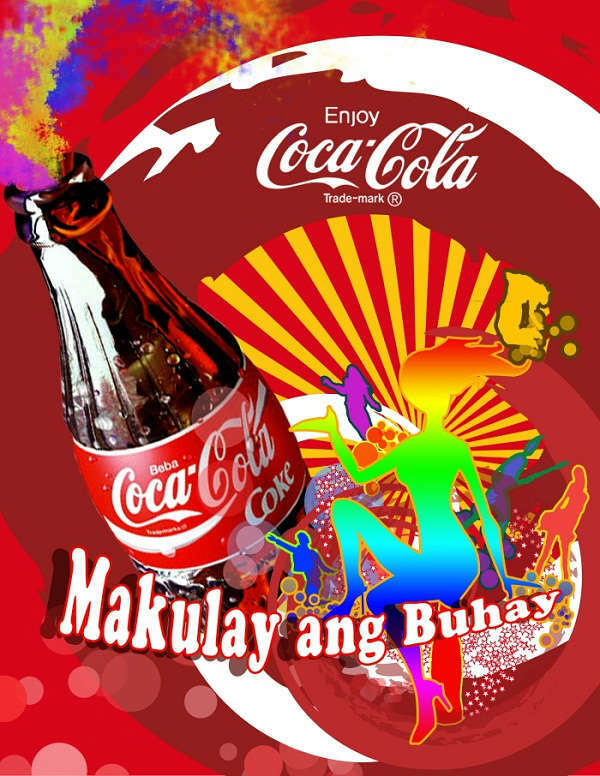 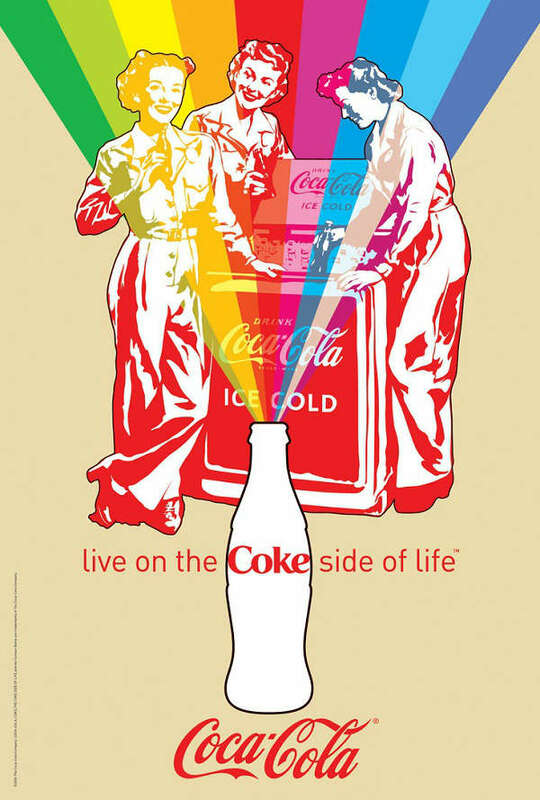 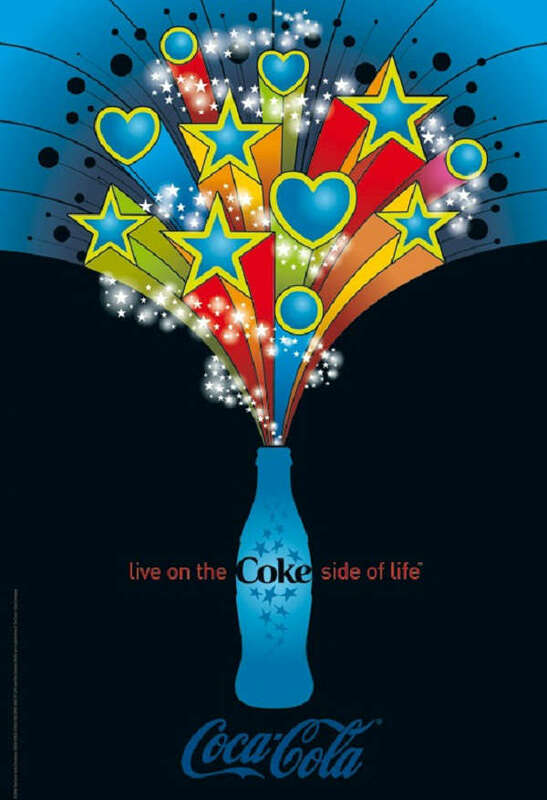 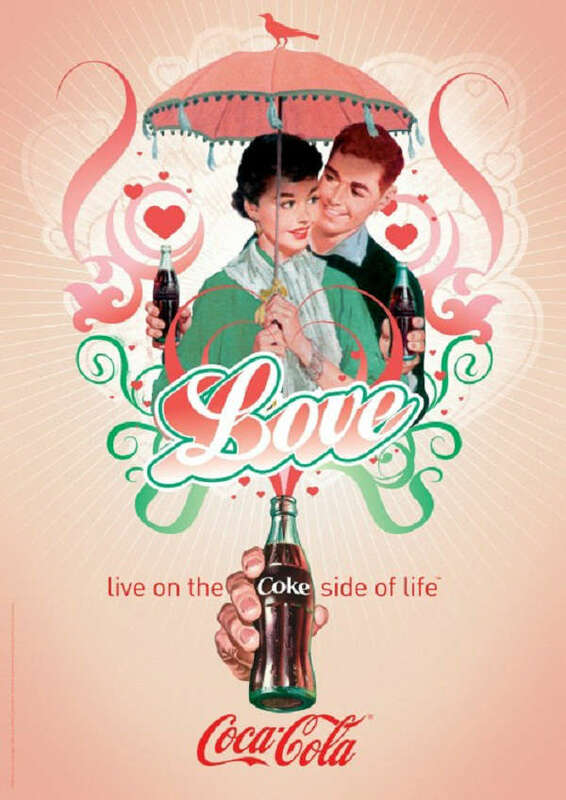 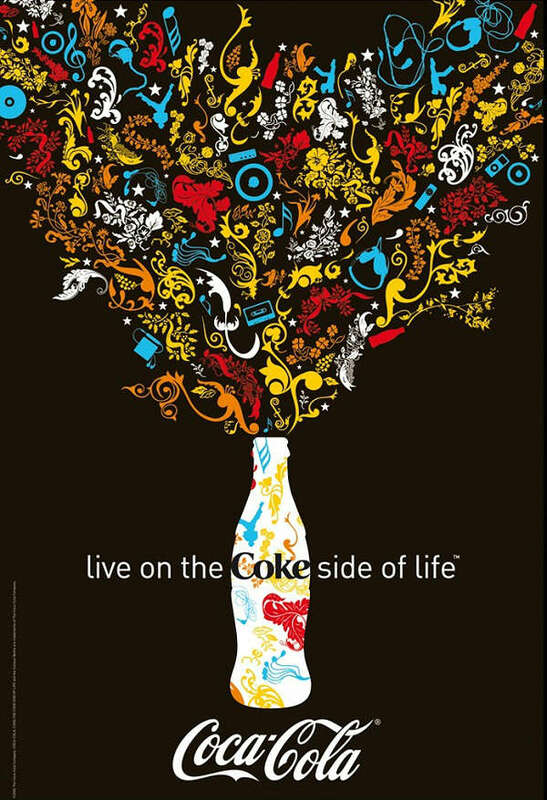 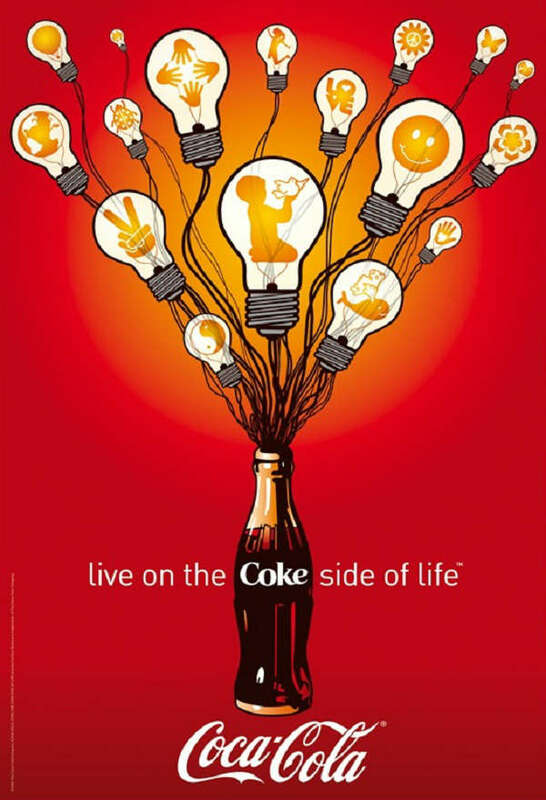 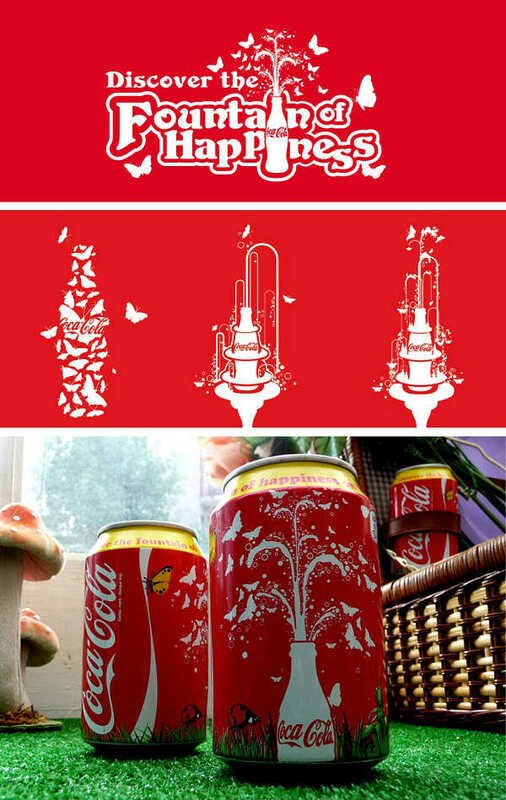 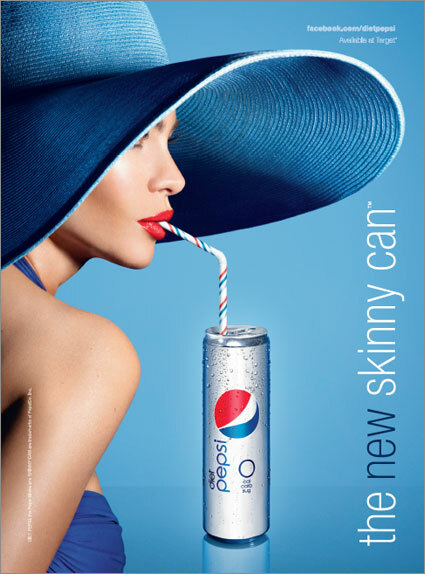 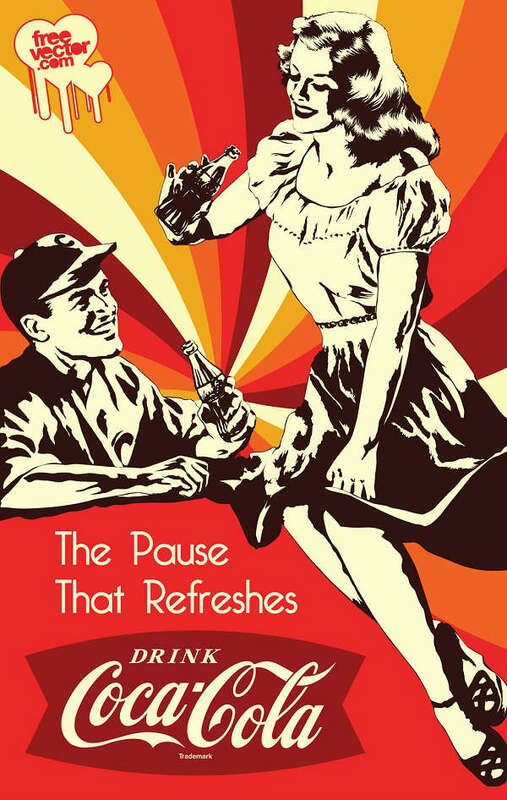 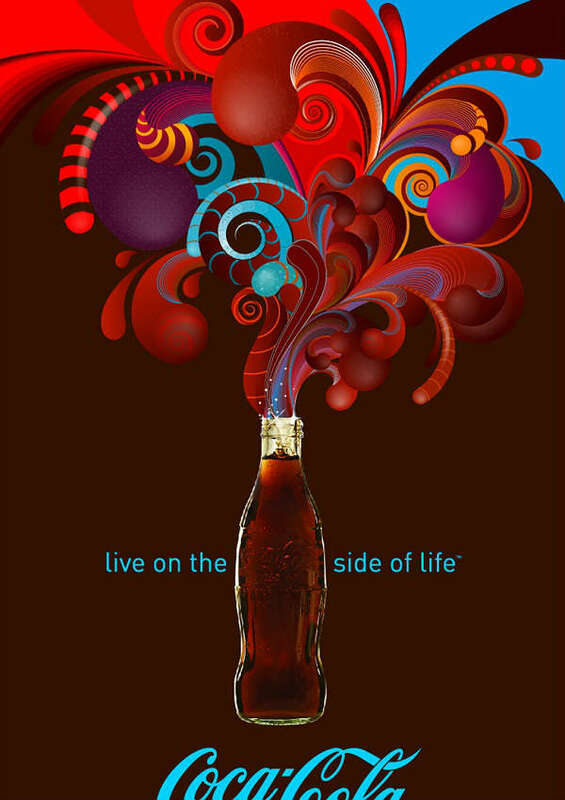 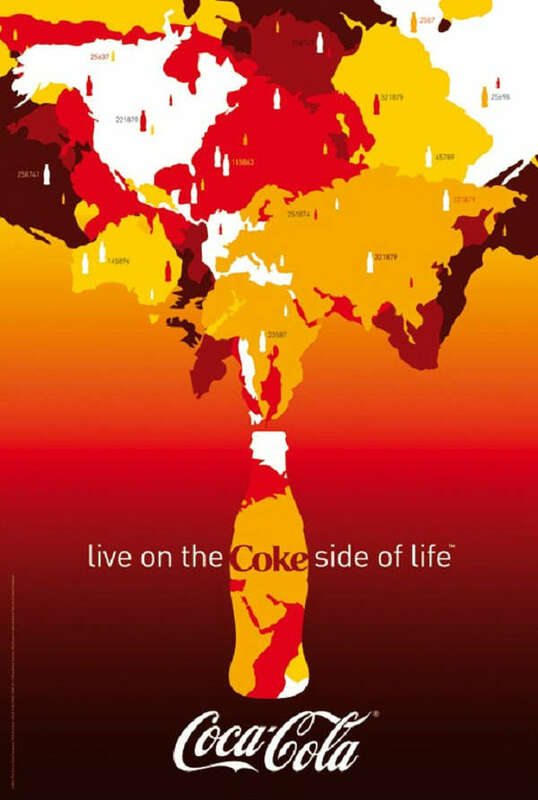 Here are 30 of Coca Cola’s advertisement posters from around the world!